Seattle, known as the Emerald City, is the largest city in the Pacific Northwest and a dynamic, vibrant and growing city. It is a major business hub; Microsoft, Amazon, Starbucks, Nordstrom, and Costco all have their headquarters in or near the city. It has long been a center for the American jazz scene, the start of the grunge music scene, as well as a huge sports city, with successful NFL and MLB franchises. Seattle has a unique history, culture, and economy, and it all comes together in an amazing blend that is entertaining and fulfilling for residents and tourists alike. 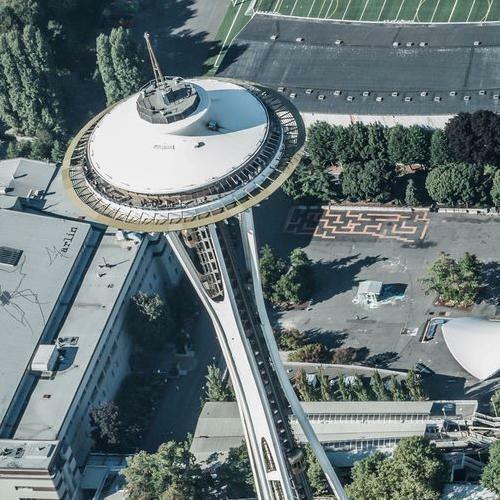 If you’re lucky enough to visit Seattle, be sure to check out these places! 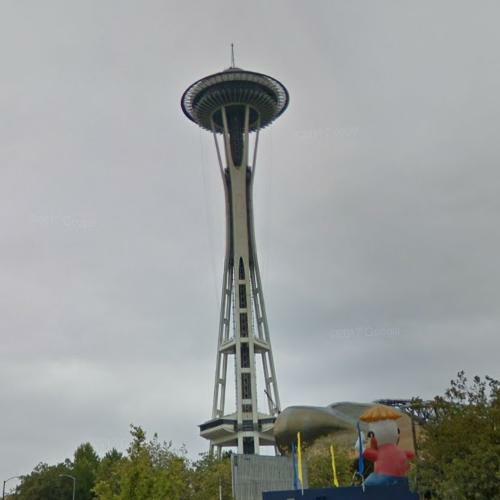 Seattle’s most famous site, the Space Needle was built in 1962 when the city hosted the World’s Fair. It is over 600 feet tall and serves as an observation tower. It has an observation deck at the top, as well as a rotating restaurant so diners can have a full view of the city. Renovations due to be complete in mid-2018 will include a glass floor so diners can even enjoy the view below them! 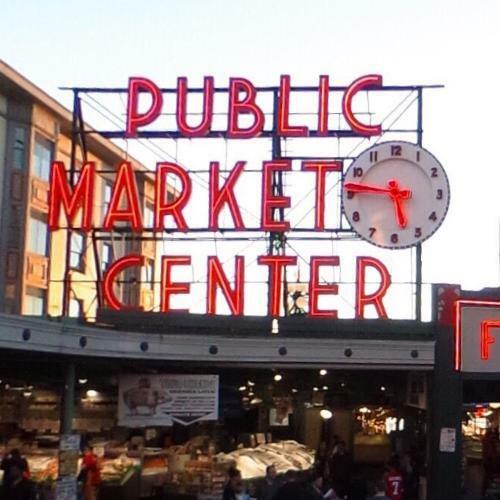 Pike Place Market is over 110 years old, and is Seattle’s top tourist site. It is a fully functioning farmers market, with produce, meats, seafood and other food, as well as artisan crafts and wares for sale, entertainment always on hand, and a fun atmosphere for everyone who visits. It is particularly famous for the fishmongers who have a reputation for throwing large fish across counters rather than walking around the stalls with their wares, keeping business moving and entertaining the customers at the same time. Baseball and apple pie may be America’s past time and favorite food, but coffee, and Starbucks coffee at that, is possibly America’s favorite, and most famous beverage. The green logo is an internationally recognized symbol, and it all started in Seattle. 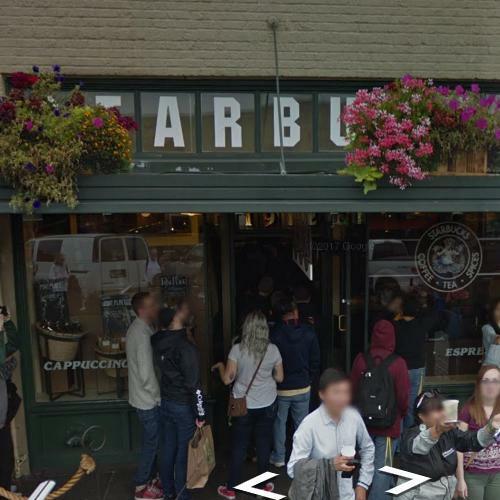 It was founded in 1971, and moved locations in 1976 within the Pike Place Market. 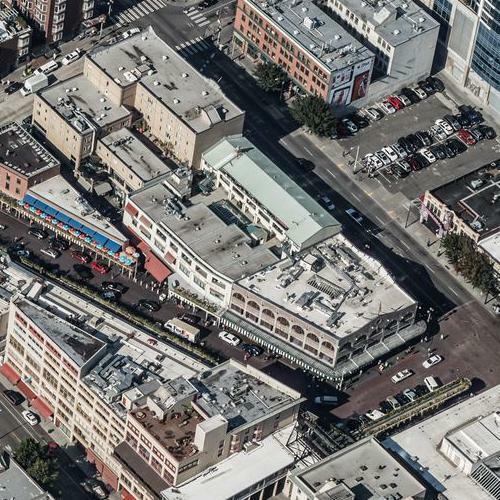 The storefront has not changed since that time, and is so famous and important to Seattle that it is now officially historically significant to the city. Anyone can stop by this place credited for the resurgence of good coffee and the establishment of the coffee culture in the United States. 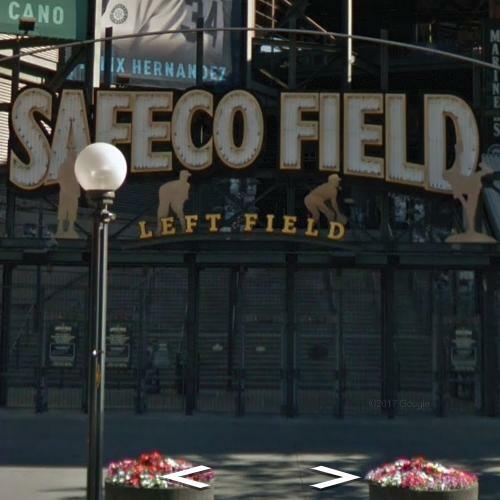 Whether you’re a huge baseball fan or just a curious tourist, stop by Safeco Field in the summer to catch the Mariners play a home game. The stadium has a unique design, with a retractable “umbrella” roof that covers the field and players while leaving the sides open to allow the team to play outside even in the rain. That’s a perfect stadium for “Rain City”. 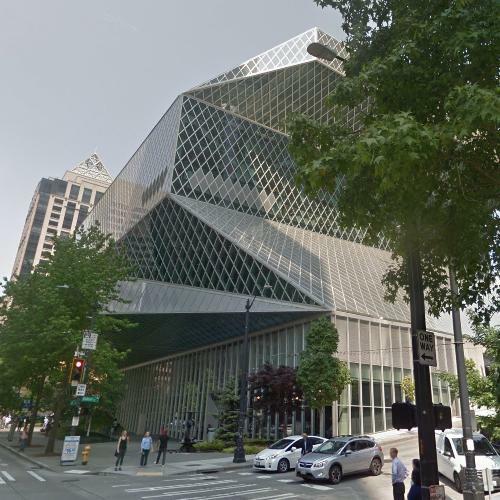 All libraries are institutions of knowledge and learning on the inside, but some like Seattle’s Central Library are also breathtaking marvels of architecture and design on the outside. 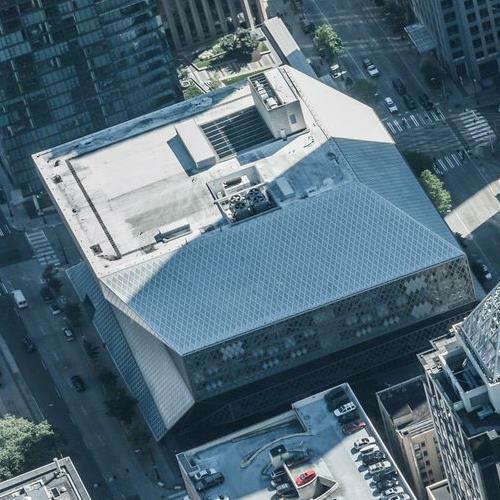 It is an 11 story structure of steel and glass, with “floating platforms” that extend beyond the floors below them. Tours of the architecture and design are available, or visitors can walk through the halls, quietly of course, on their own. Visible from Seattle on a clear day, and about an hour south of the city is Mt. Rainier, an active, and potentially deadly, mountain volcano in the Cascade Mountain Range. 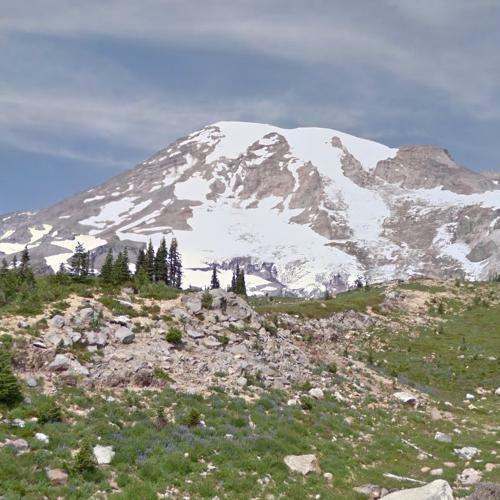 Because of the significant amount of ice on the mountain, if it were to erupt, it would pose a grave threat to the Seattle metropolitan area. But that doesn’t deter visitors from flocking to the mountain to appreciate the glaciers and snow capped peak, as well as the amazing hiking the mountain provides. It takes about two days to summit the mountain, and only about half of those who start the hike complete it successfully. But even if you don’t climb, you can enjoy the mountain from whatever vantage point you select. 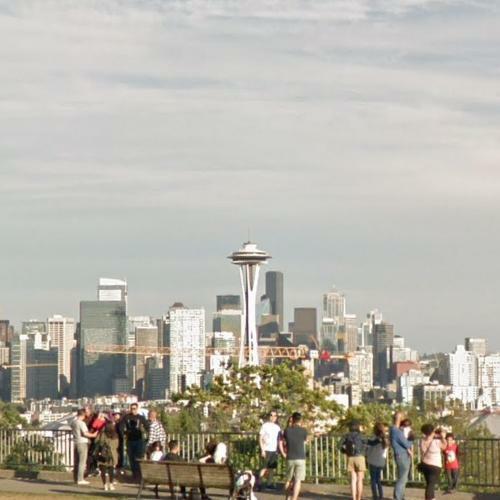 Seattle is a fabulous place to visit, and is easily accessible with the SeaTac Airport close by. So, take some time to plan a trip to this energetic, unique and growing city. Whether you’re there for a few days or few weeks, you’ll find so much to see and enjoy, you’ll be planning your next trip before you leave!